June is going to be an exciting Month!!! 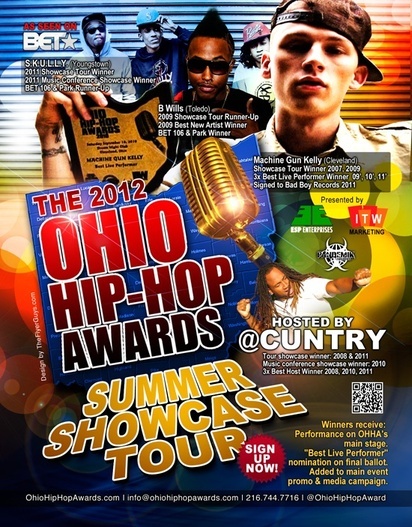 I’ll be performing the entire Ohio Hip Hop Awards Tour this year!.. 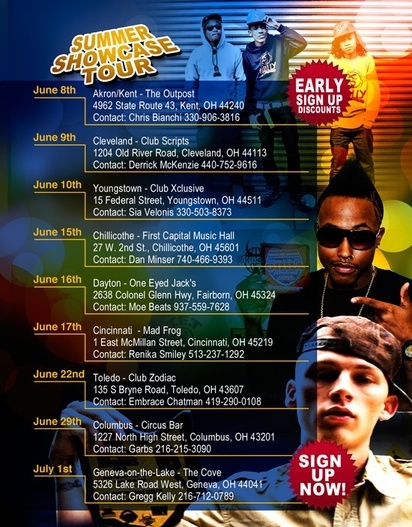 I’m doing 8 of 9 different cities (excluding Chilicothe) beginningJune 8th through July 1st… if you’re near any of these locations come outt!! Tickets are $10!!! 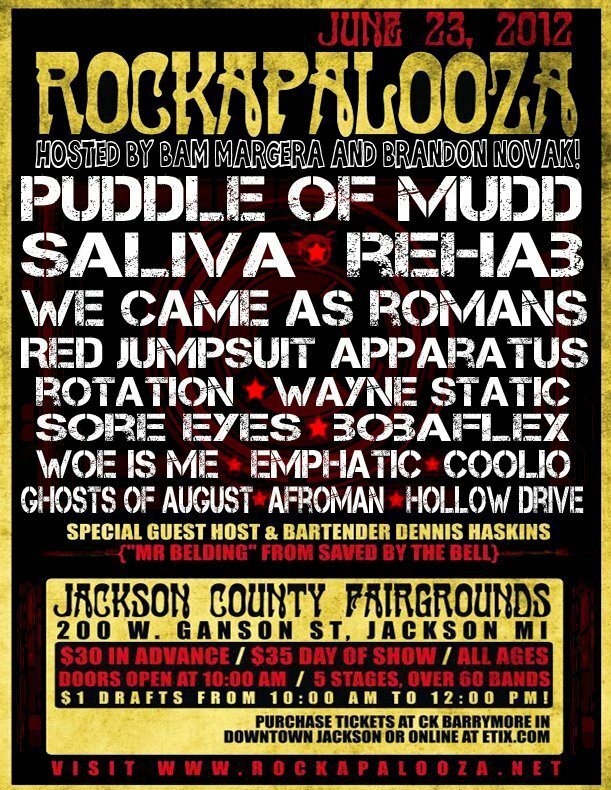 I’m also performing at this years Rockapalooza in Jackson, MI. They expect over 8K people!!!  Hit us up for tix and info on getting up there.